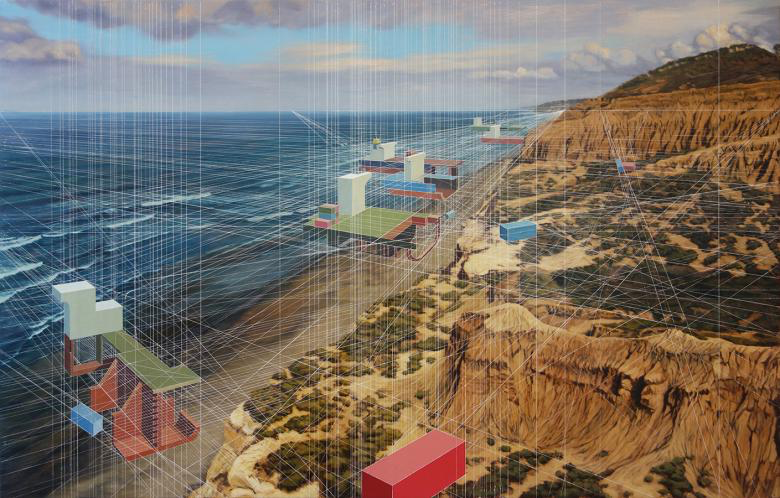 Mary Iverson Paints Landscapes Influenced by Shipping Industry #ArtTuesday « Adafruit Industries – Makers, hackers, artists, designers and engineers! Mary Iverson is a painter and public artist based out of Seattle. Her paintings focus on the shipping industry and its influence on culture and the environment. She teaches painting and drawing at Skagit Valley College in Mount Vernon, WA, where she is a tenured faculty member.